Every writer needs an editor and proofreader. 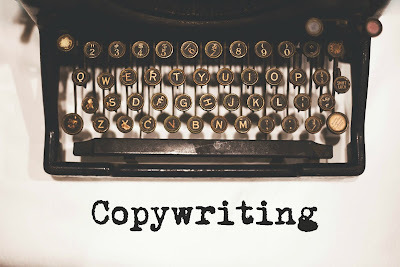 Whether you are new to the world of content or a seasoned veteran, let me polish your work. 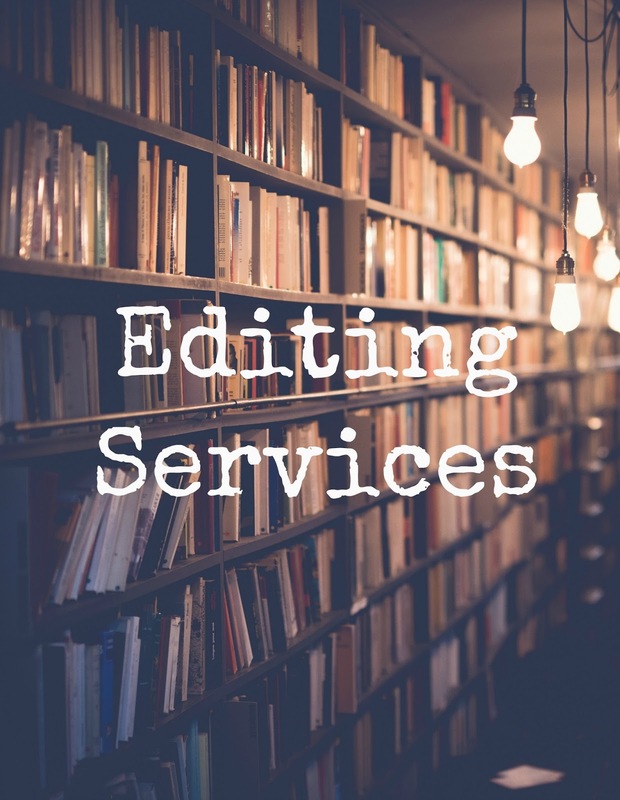 Presenting your best content to the world is an edit away. My imagination is always at work. I specialize is writing early education curriculum which include historical fiction and science. These stories are created to entertain students while learning effortlessly. Also, there will come a time when you need a poem for your brother's wedding or a play written for your school talent show. 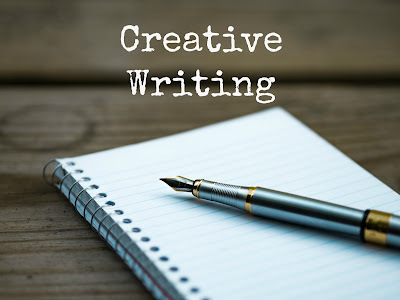 As a creative writer, I gather the information that you want included and create a piece that you will love. Need help with product descriptions, real estate listings, or marketing material? 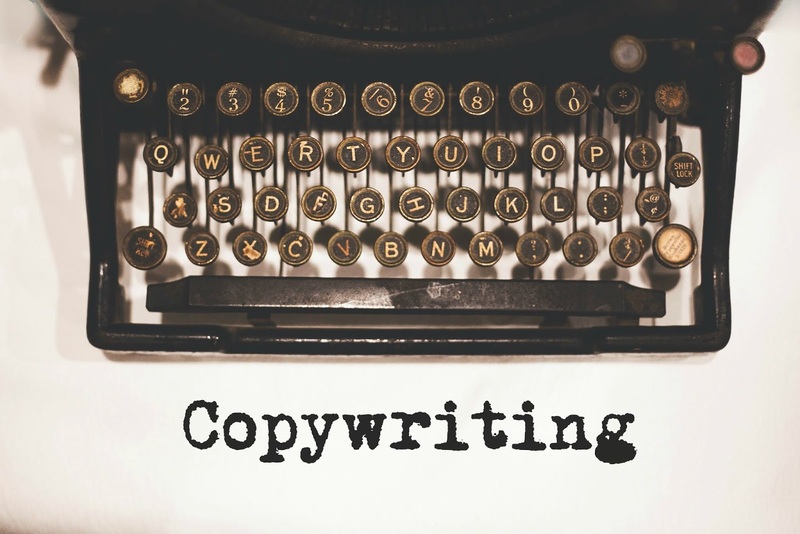 Creative copy-writing will propel your business and projects to new levels. 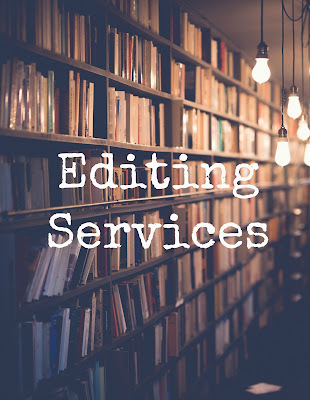 If you recognize the need for exceptional content and would like to discuss your project, contact me.